On September 15, 1894, an anarchist attempted to bomb the Greenwich Observatory. 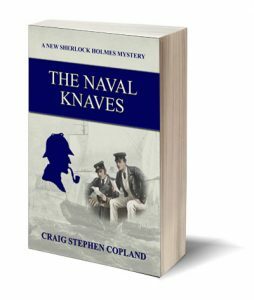 He failed, but the attempt led Sherlock Holmes into an intricate web of spies, foreign naval officers, and a beautiful princess. Once again, suspicion landed on poor Percy Phelps, now working in a senior position in the Admiralty, and once again Holmes has to use both his powers of deduction and raw courage to not only rescue Percy, but to prevent an unspeakable disaster. Get this new story now, and enjoy seeing what happened seven years after the original story ended.